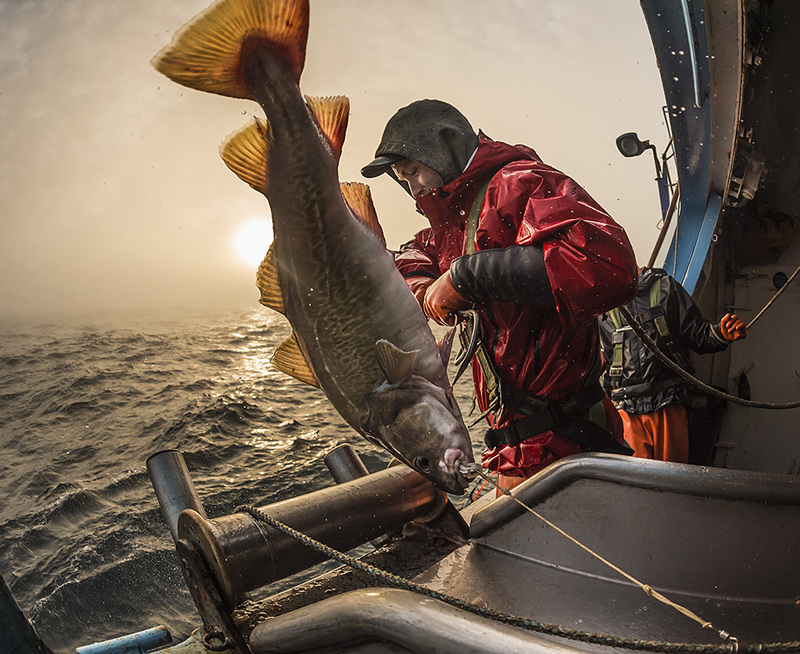 With the current Cod quota decrease, we wanted to share with our clients 30 year quota trends from the market. This graph shows over time how quota will rebound after being reduced from a previous year. With the current quota at 203,831, we are only a few percents down from the 33 year average of 216,476 MTs. We work closely with government officials, and other seafood companies to make sure that we do not overfish the waters, and that the proper alloument of quota is distrubted annually. If you have any questions about quota, and forecasts, please contact our sales department.